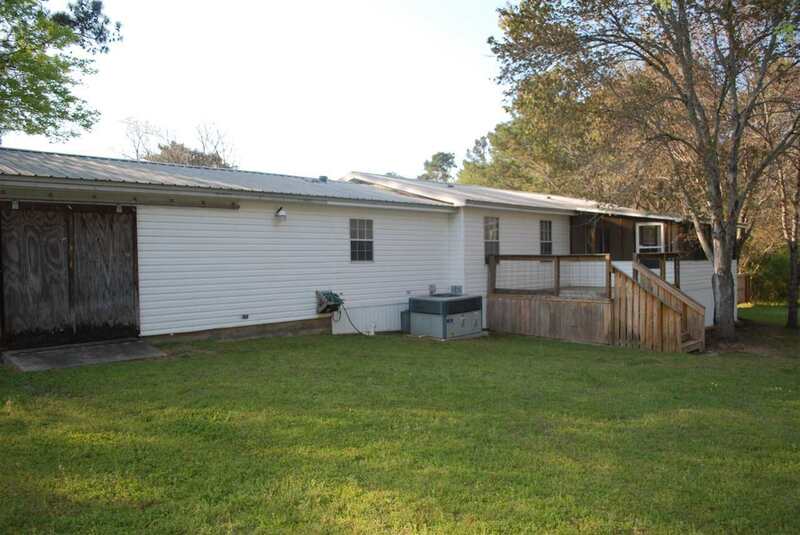 Almost 1 acre in Bonaire GA is hard to find! 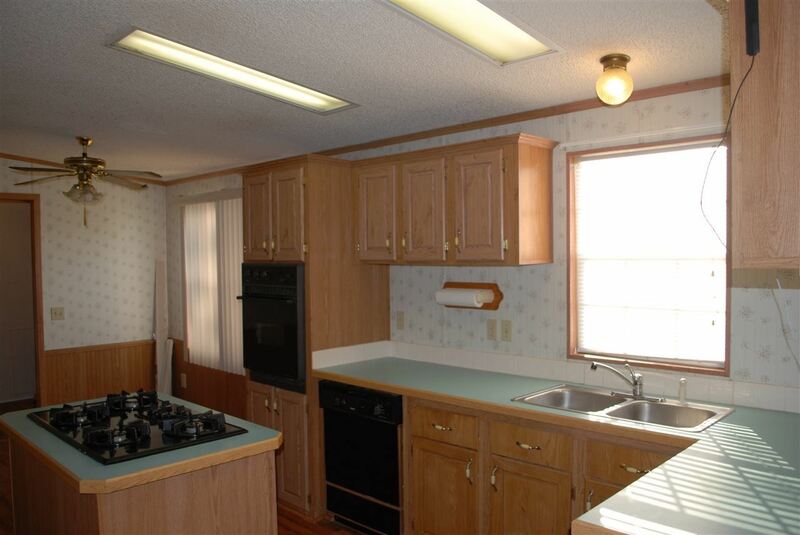 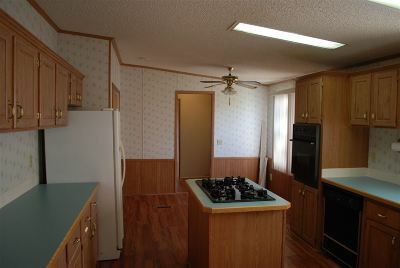 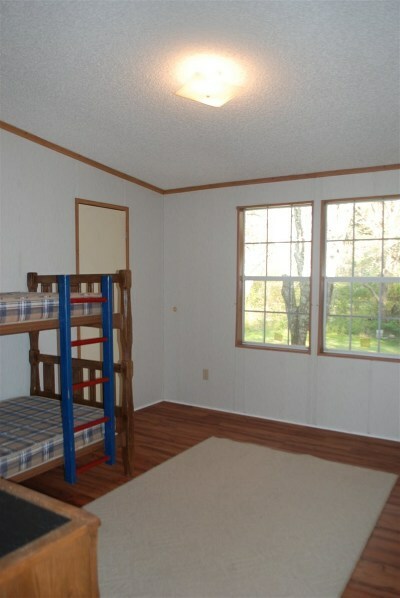 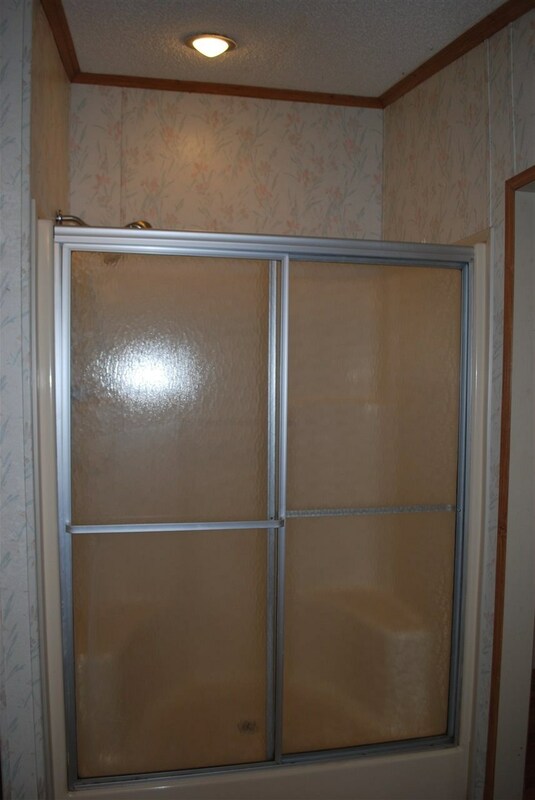 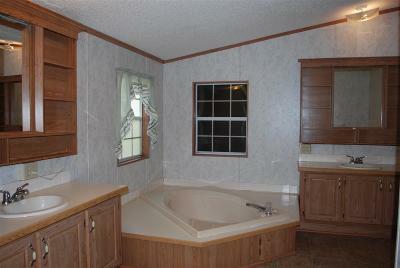 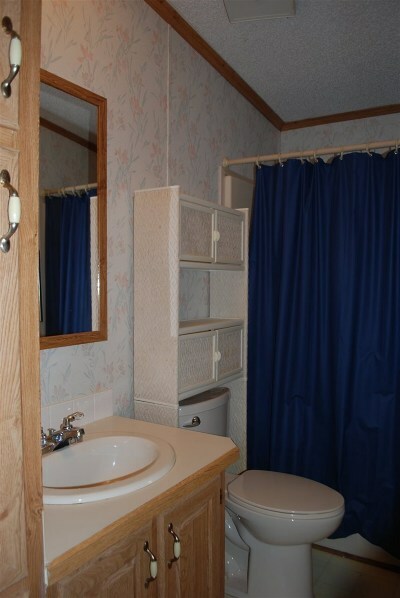 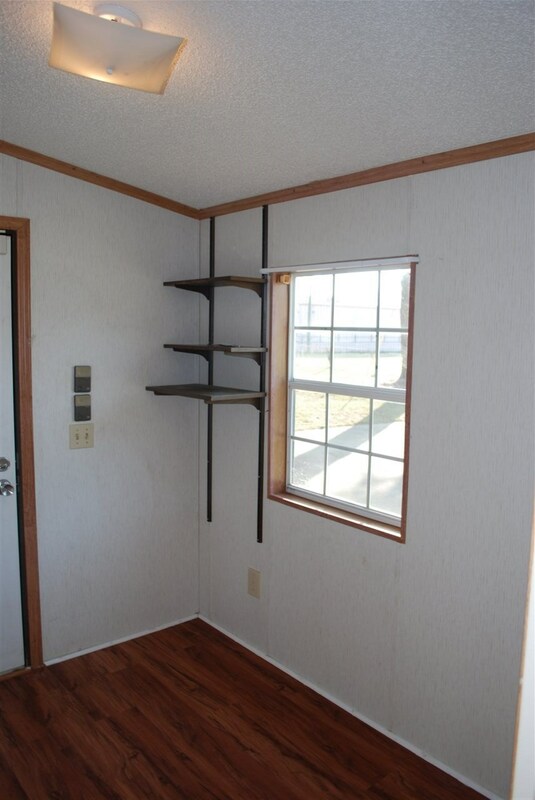 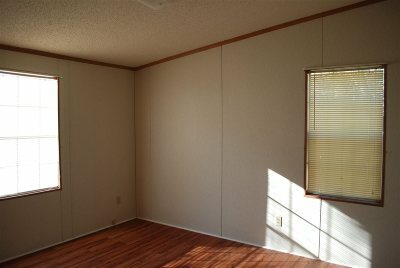 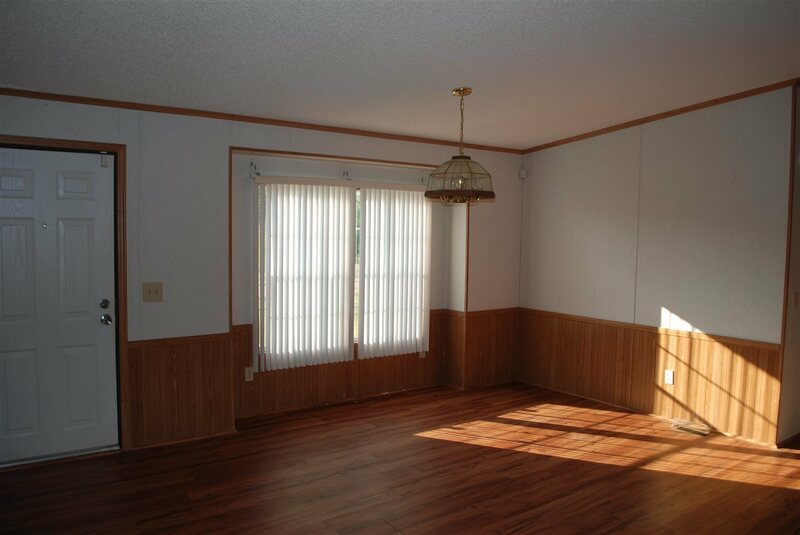 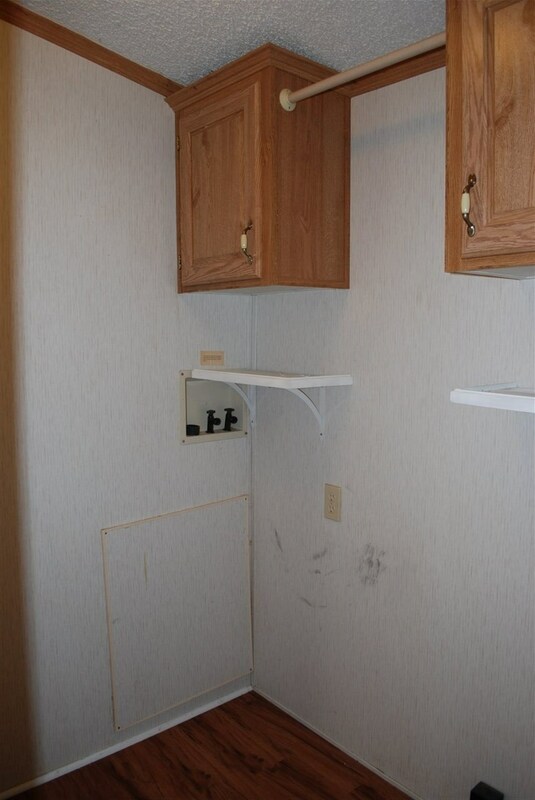 This home has laminate flooring through out most of the home, 3 bedrooms, 2 full bathrooms. 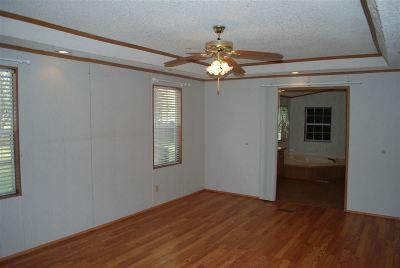 Large master bedroom and bath, large living room and large kitchen with plenty of counter space. 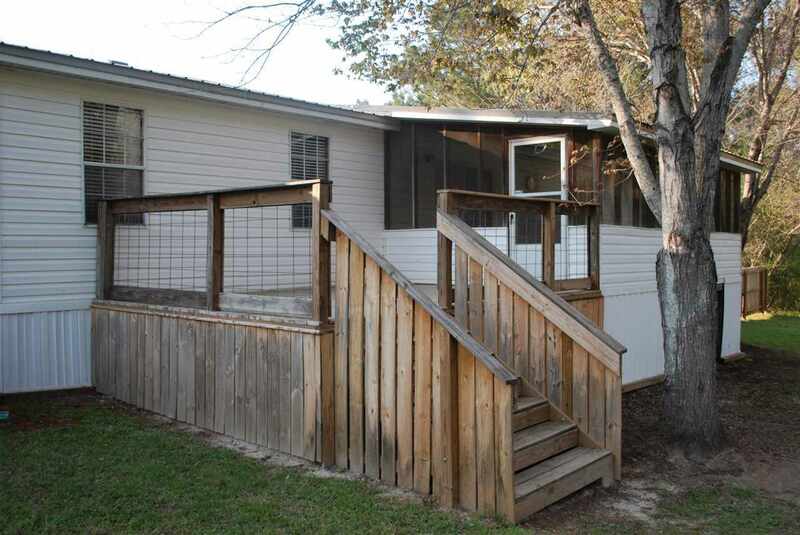 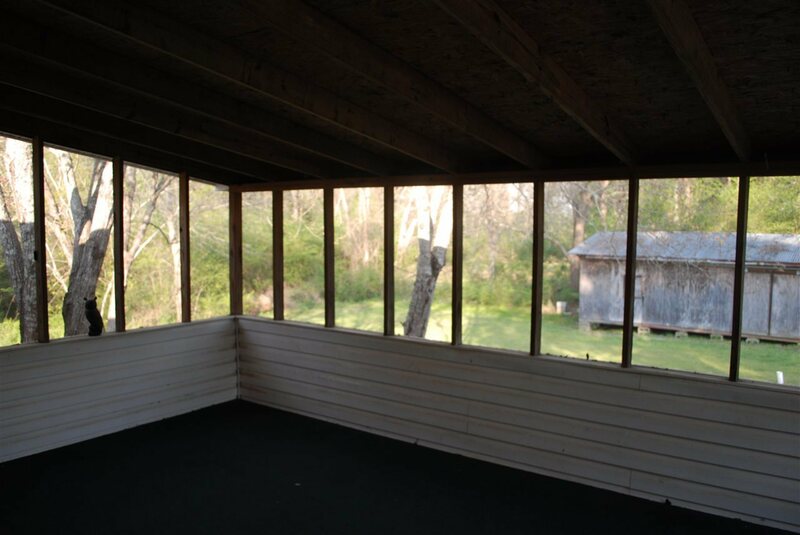 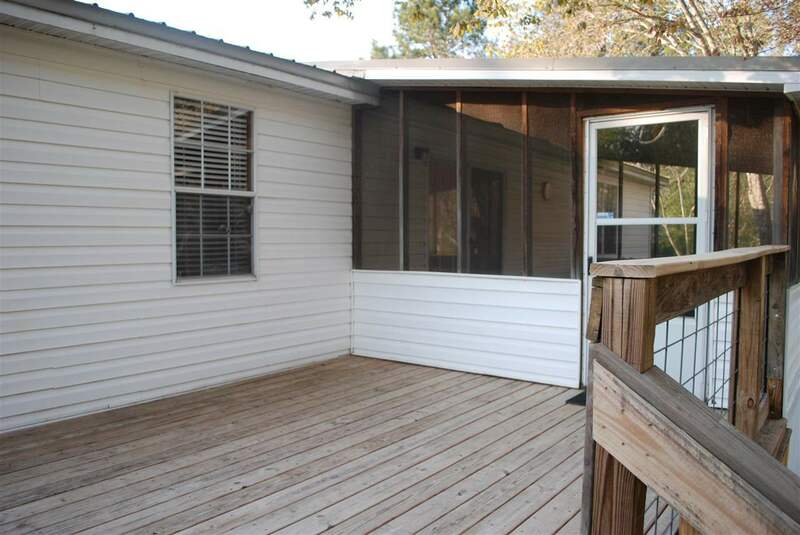 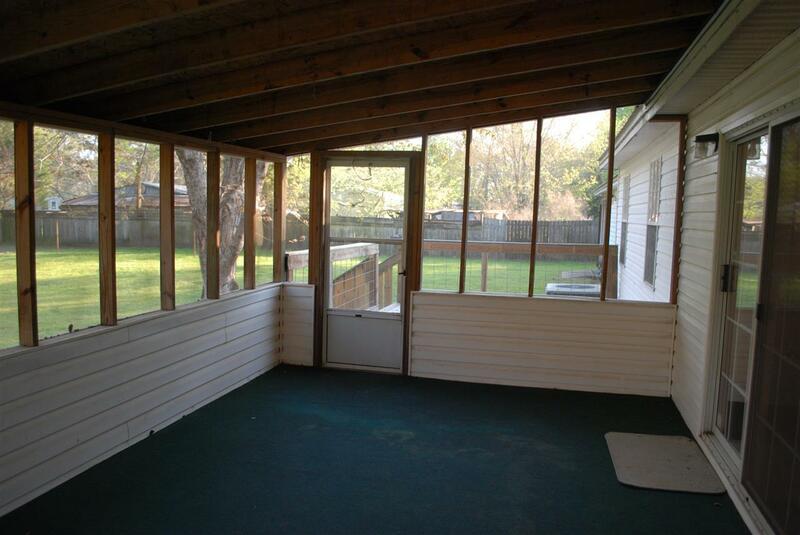 There is a screened in porch off the back with a large deck great for entertaining. 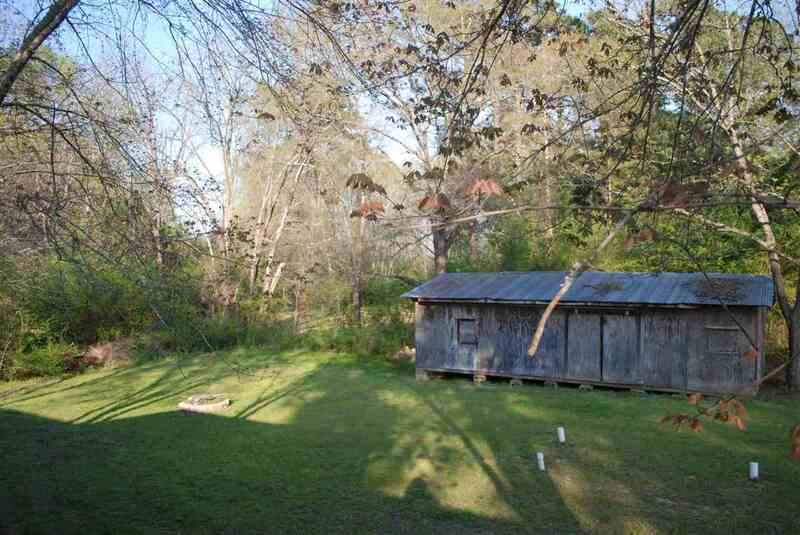 Large private back yard. 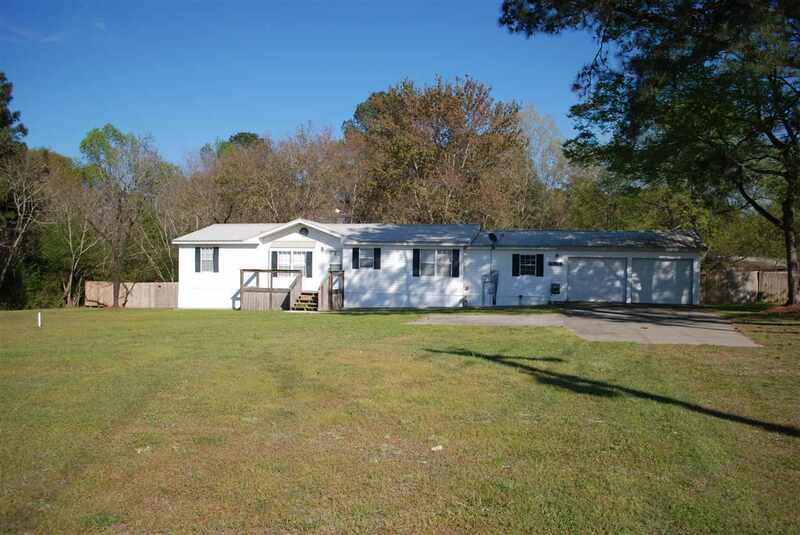 Home sits on .84 of an acre! Great Schools! 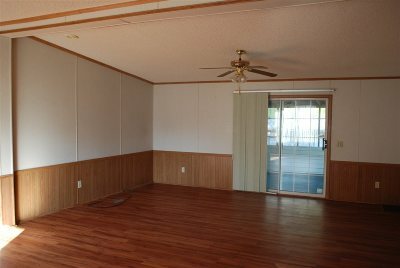 Call for your private tour!